Like insurance payouts that help rebuild, accurately backed-up data and system files can help turn a potential disaster into a minor inconvenience. It's very wise to have a contingency plan in place. 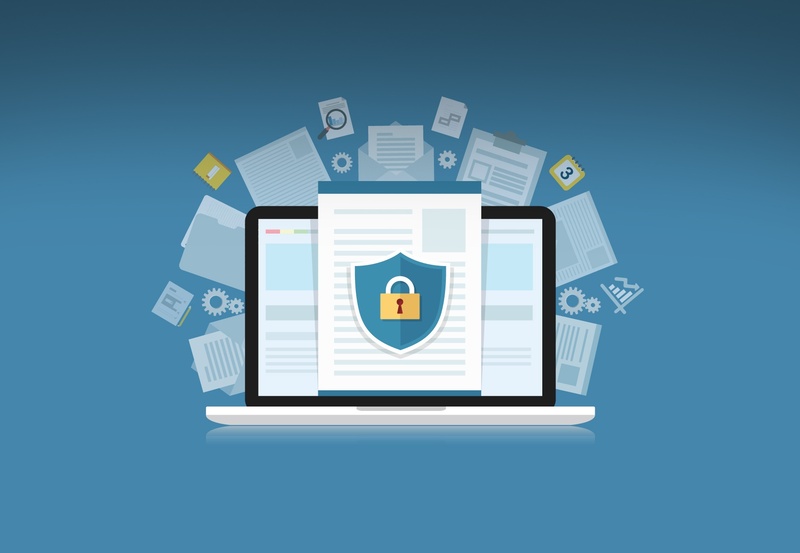 Ransomware attacks are increasing so this is a reminder to protect your practice by maintaining current data and system backup files in a secure, off-site location. This blog also shares a recent OntarioMD bulletin that discusses the cybercrime issue as it relates to healthcare providers. Three words that did not even exist a couple of years ago – at least not spelled like this – are now mainstream threats. For the third time in recent months, I've encountered a troubling practice out there in the market. Three Dentists who [wisely!] decided to adopt ABELDent as their practice management and clinical software solution were shocked to learn that their previous vendor was not readily prepared to let them go.